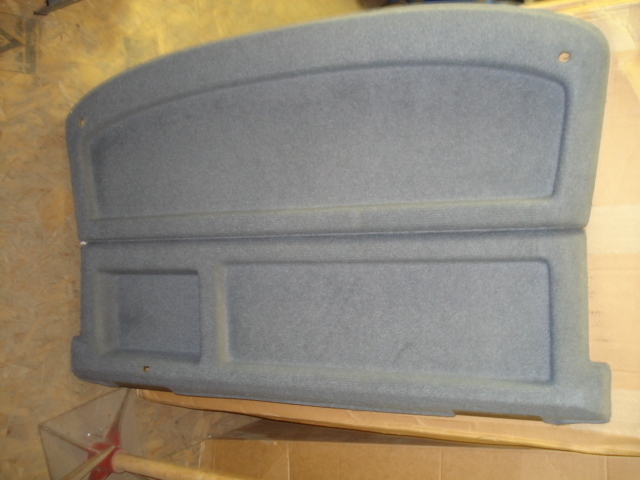 Rare NOS blue rear XR parcel tray. Appears light gray in picture, item is actually light blue in color. Does not come with tray lid or hatch strings. contact blugg@msn.com for price.